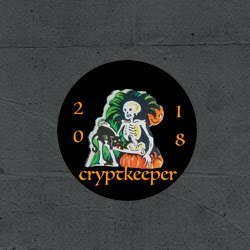 We are half way to Halloween, group! 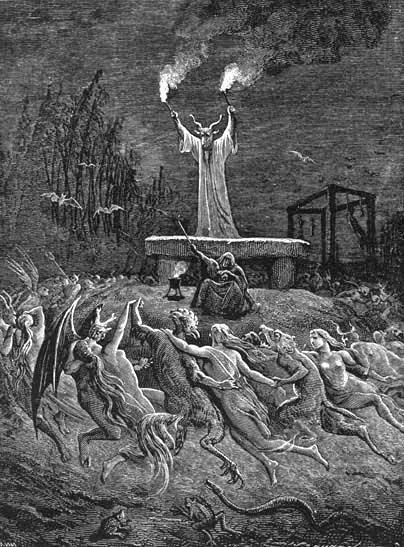 And tonight (April 30th) also marks the European festival of Walpurgisnacht. Walpurgis Night is the English translation of Walpurgisnacht, one of the German names for the night of 30 April, so called because it is the eve of the feast day of Saint Walpurga, an 8th-century abbess in Germany. In German folklore Walpurgisnacht, also called Hexennacht (literally "Witches' Night"), is believed to be the night of a witches' meeting on the Brocken, the highest peak in the Harz Mountains, a range of wooded hills in central Germany between the rivers Weser and Elbe. 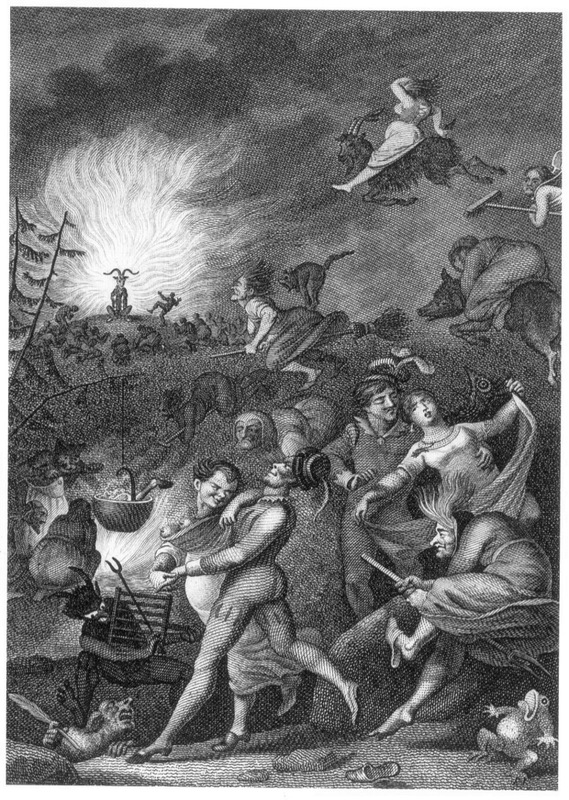 The first known written occurrence of the English translation 'Walpurgis Night' is from the 19th century. 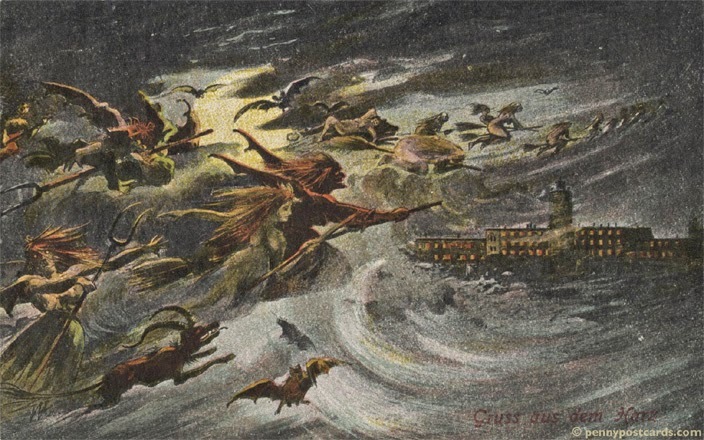 Local variants of Walpurgis Night are observed across Europe in the Netherlands, Germany, the Czech Republic, Sweden, Lithuania, Latvia, Finland and Estonia. 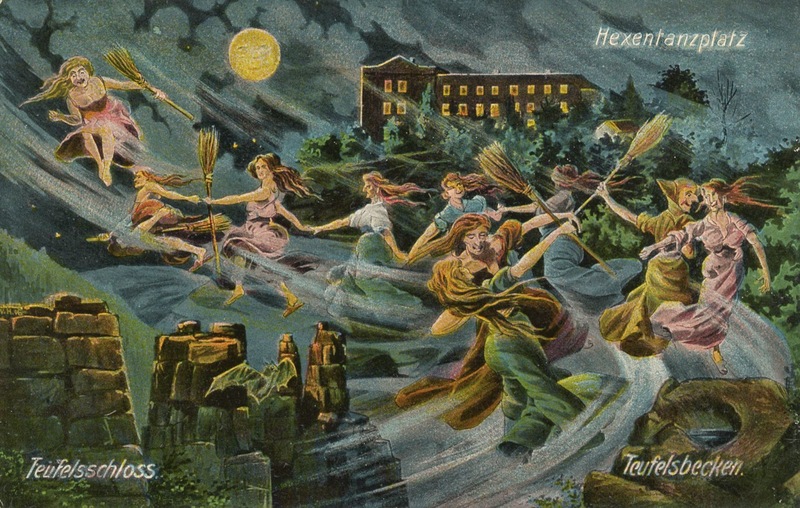 Walpurgis Night (in German folklore) "the night of 30 April (May Day's eve), when witches meet on the Brocken mountain and hold revels with their gods..."
The current festival is, in most countries that celebrate it, named after the English missionary Saint Walpurga (ca. 710–777/9). 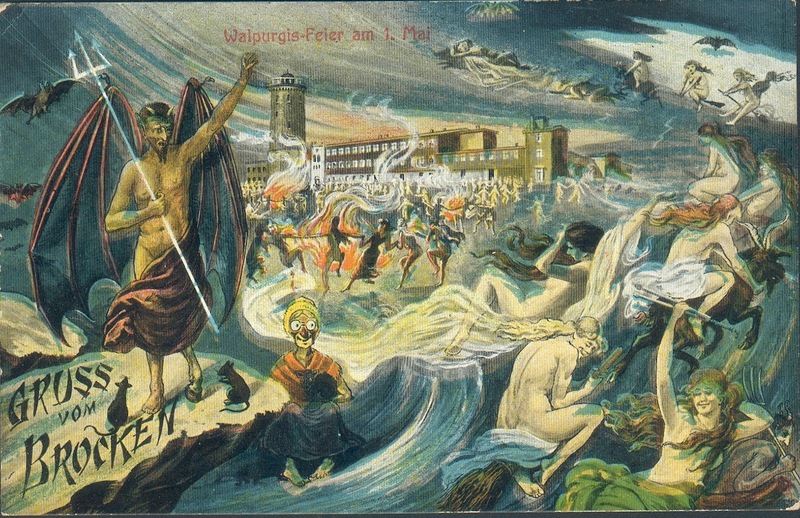 As Walpurga's feast was held on 1 May (ca. 870), she became associated with May Day, especially in the Finnish and Swedish calendars. The eve of May Day, traditionally celebrated with dancing, came to be known as Walpurgisnacht ("Walpurga's night"). The name of the holiday is Walpurgisnacht or Hexennacht ("Witches' Night") in German, Valborgsmässoafton in Swedish, "Vappen" in Finland Swedish, Vappu in Finnish, Volbriöö, (Walpurgi night) in Estonian, Valpurgijos naktis in Lithuanian, Valpurģu nakts or Valpurģi in Latvian, čarodějnice and Valpuržina noc in Czech. And thanks to Damian Michael for the reminder! My pleasure, Highbury! 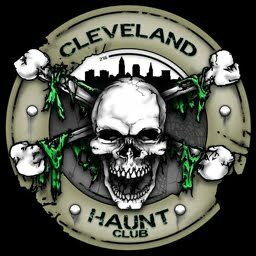 Happy Half-o-ween!